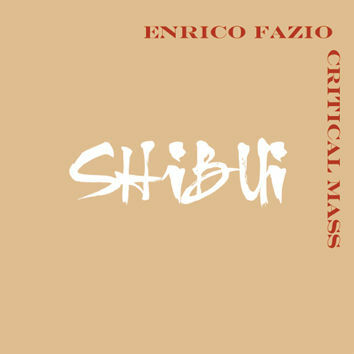 Critical Mass is a nine-piece band led by Enrico Fazio. Shibui is his third CD on Leo Records which consists of eight compositions and is the first part of a larger project, mainly based on his personal approach to composition developed during many years and many works: a kind of harmonic and melodic side-slipping applied to different music forms with dense texture. The word 'shibui' means an indescribable feeling which one gets after biting a green persimmon — sharp and penetrating feeling. But it also implies an insight and calm.